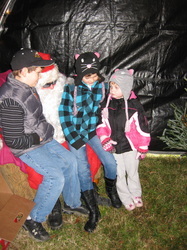 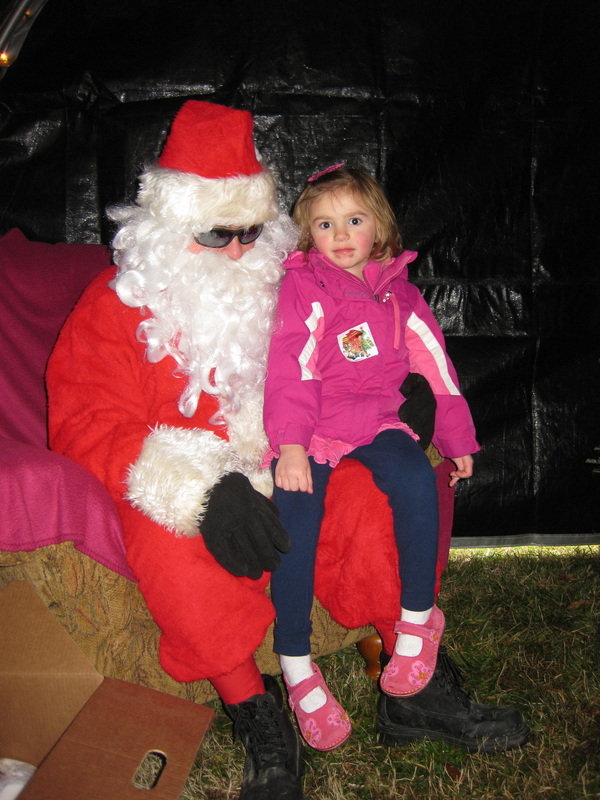 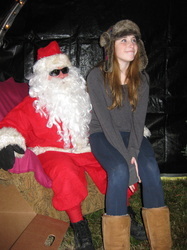 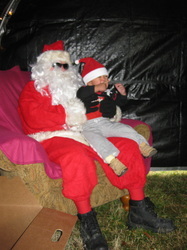 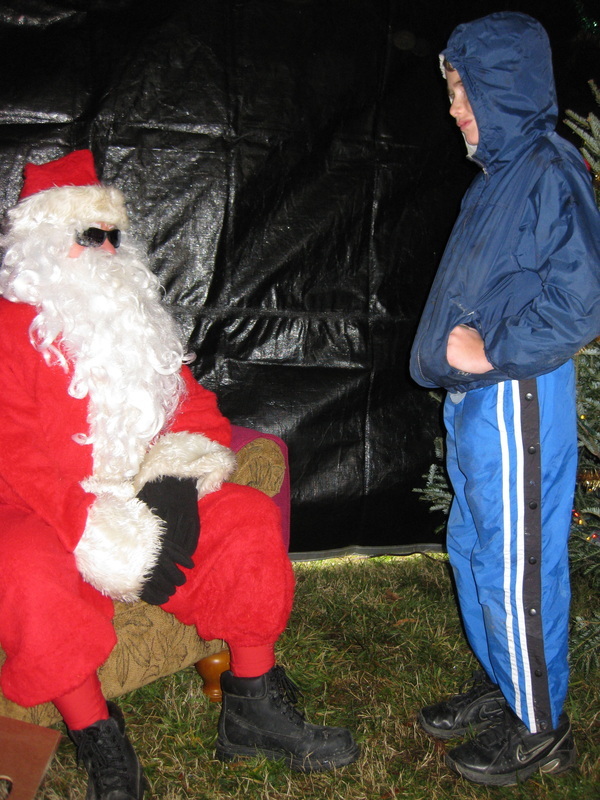 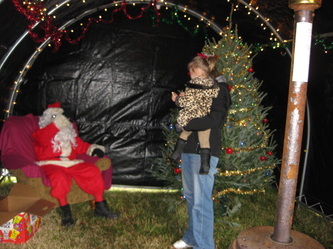 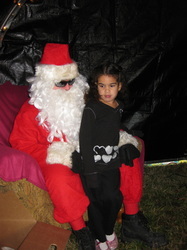 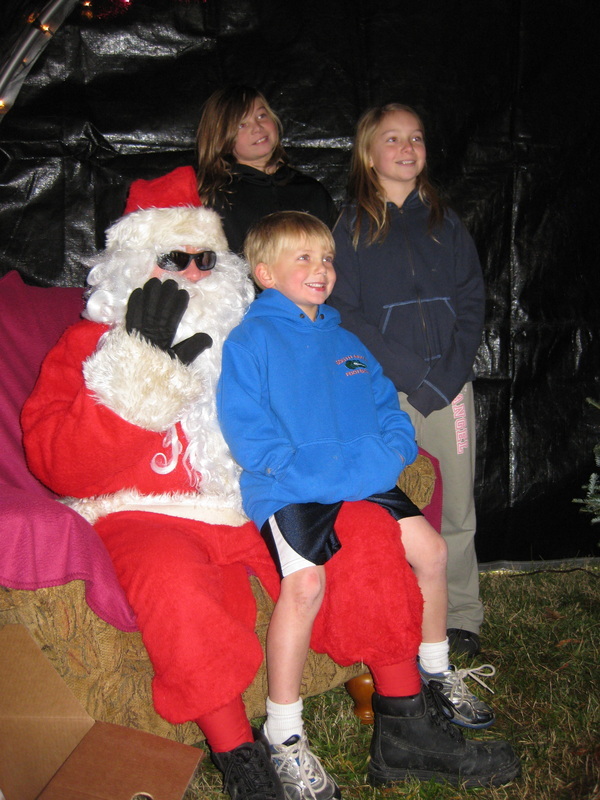 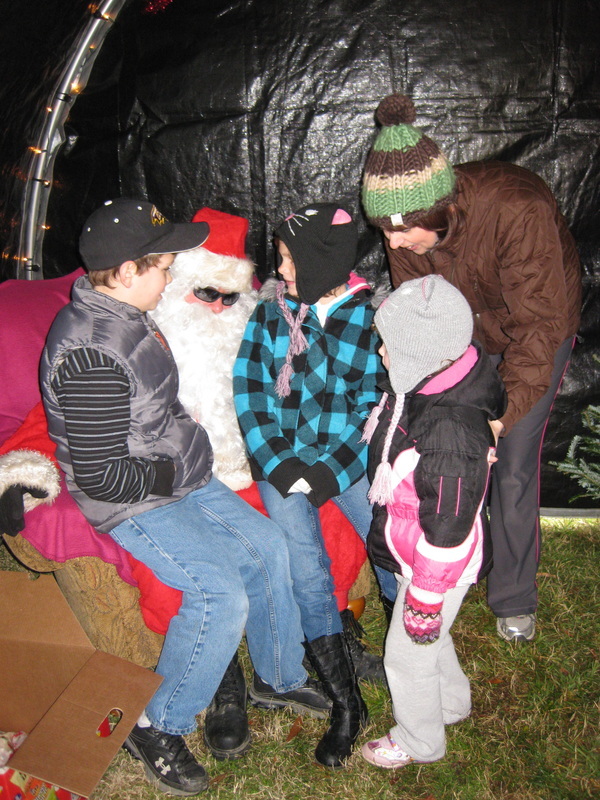 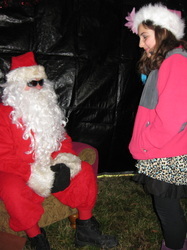 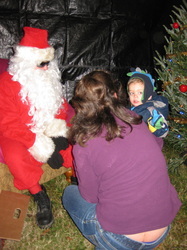 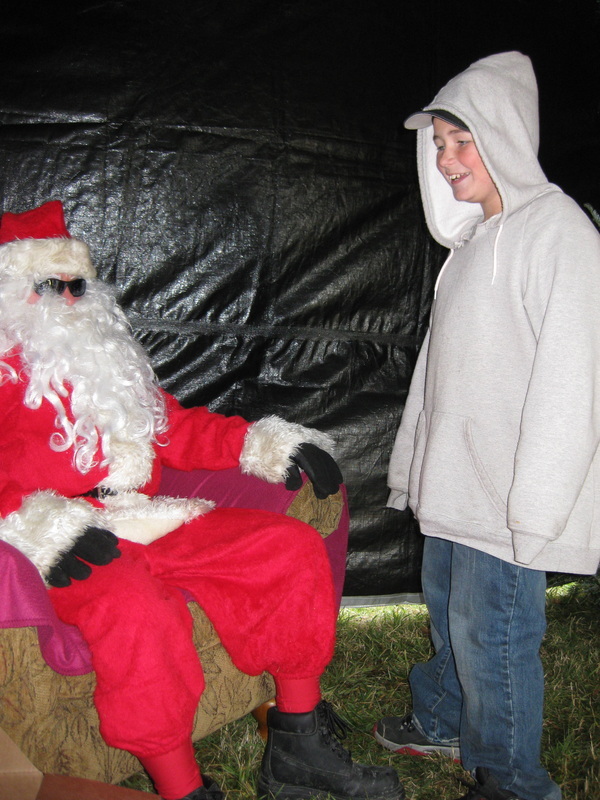 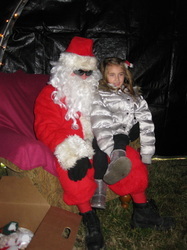 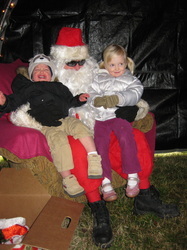 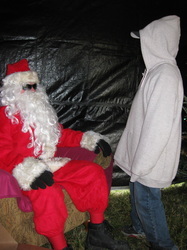 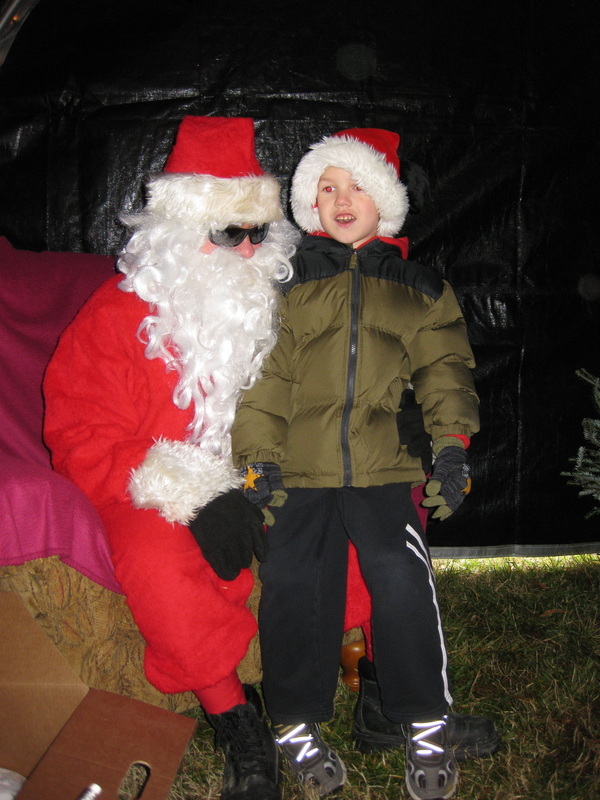 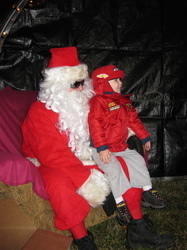 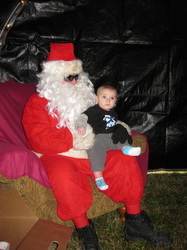 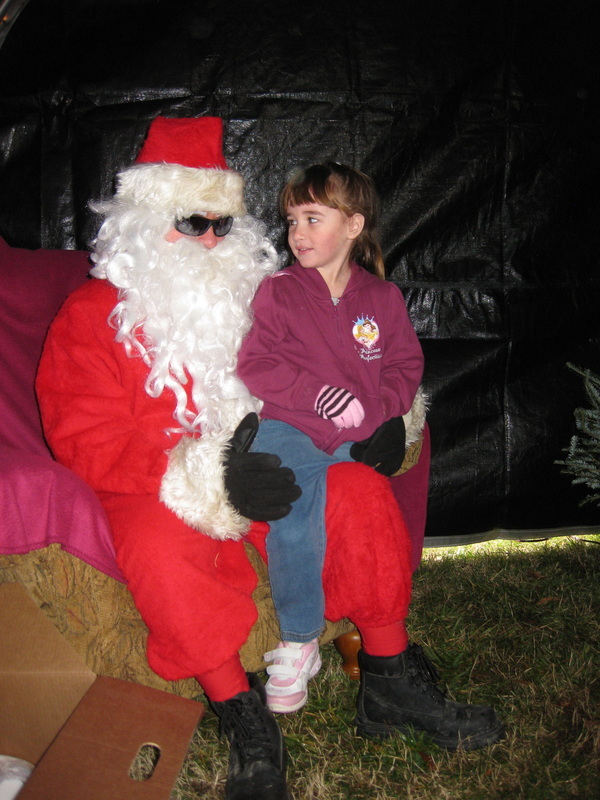 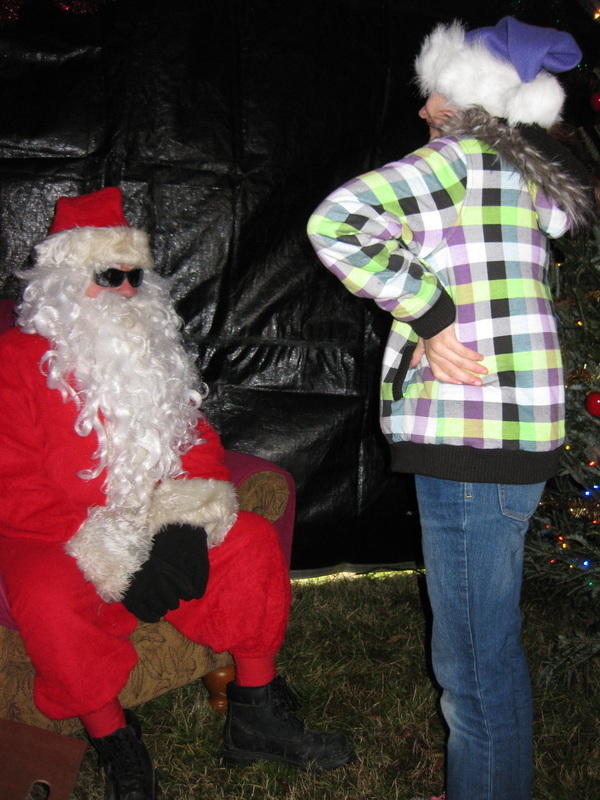 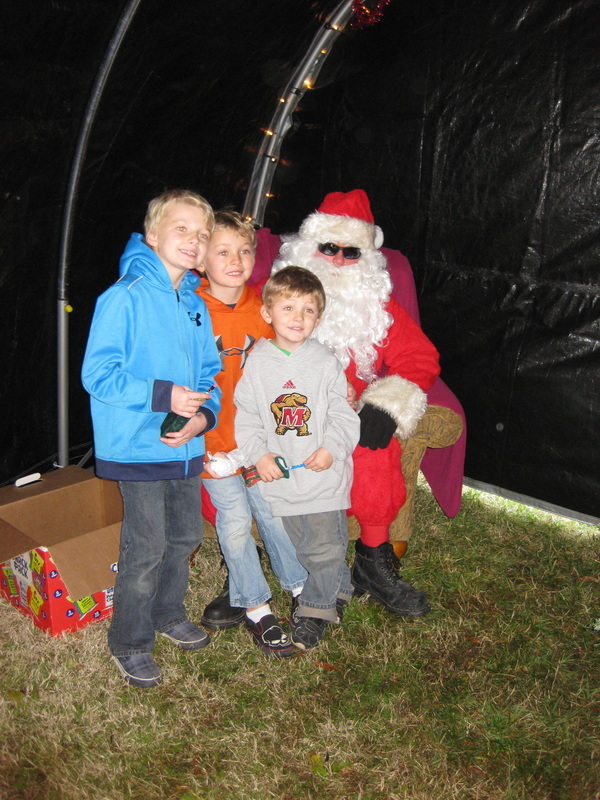 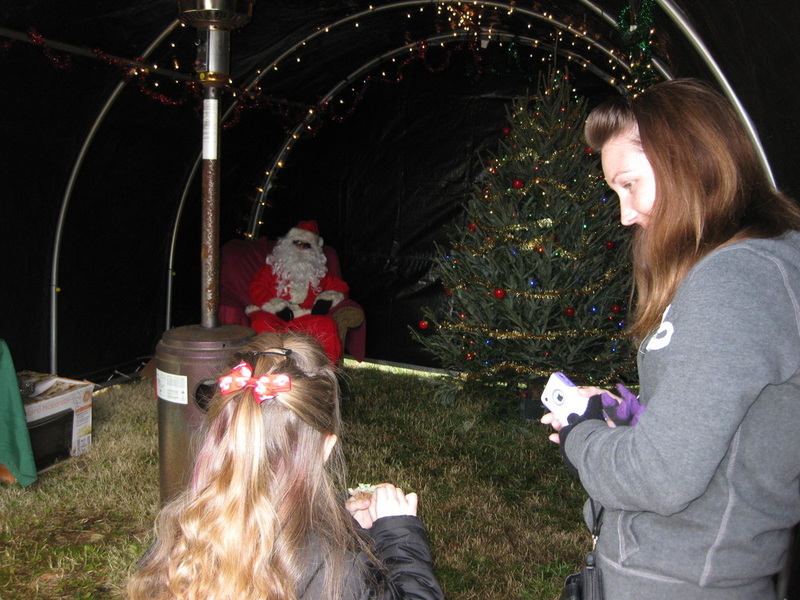 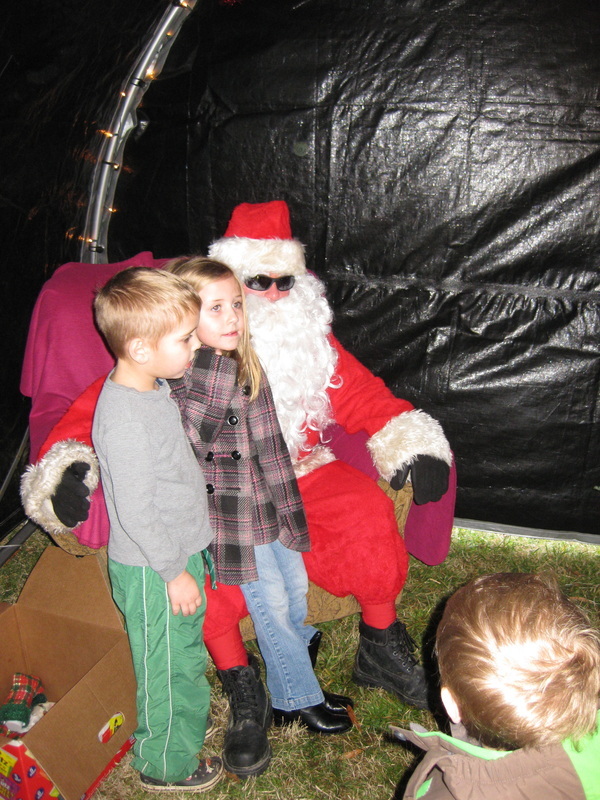 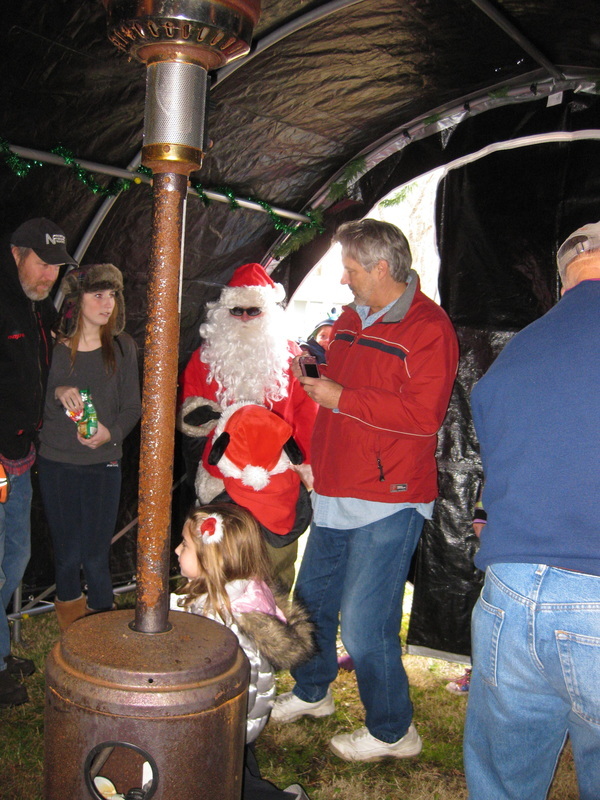 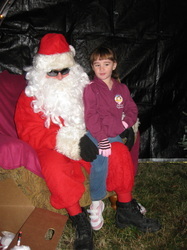 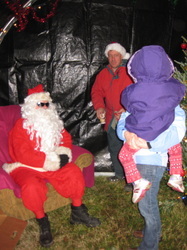 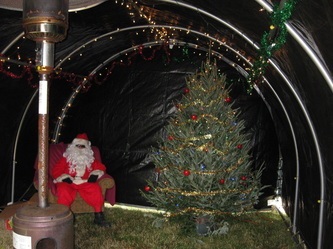 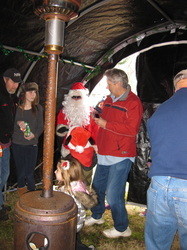 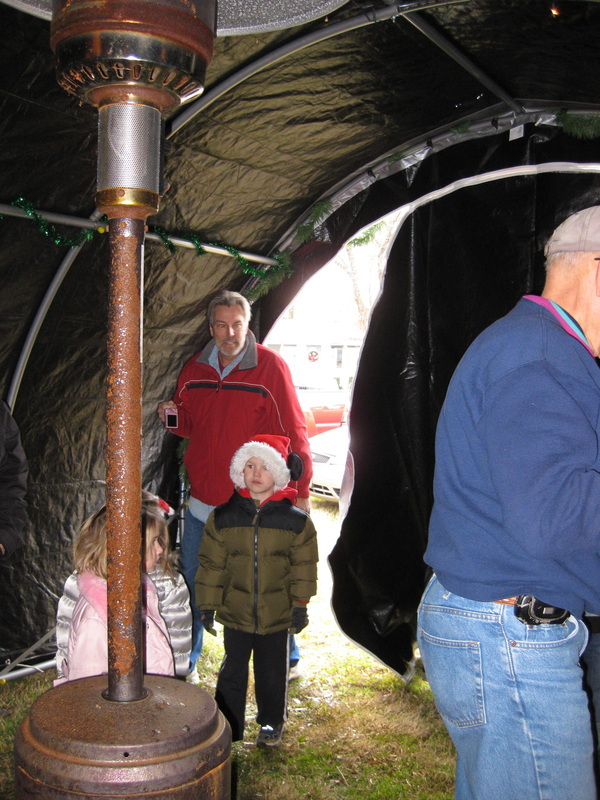 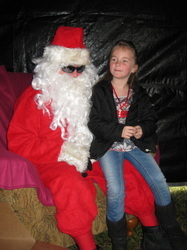 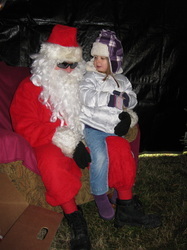 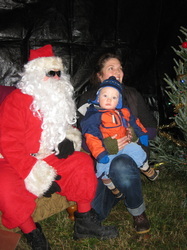 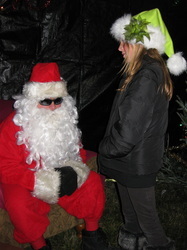 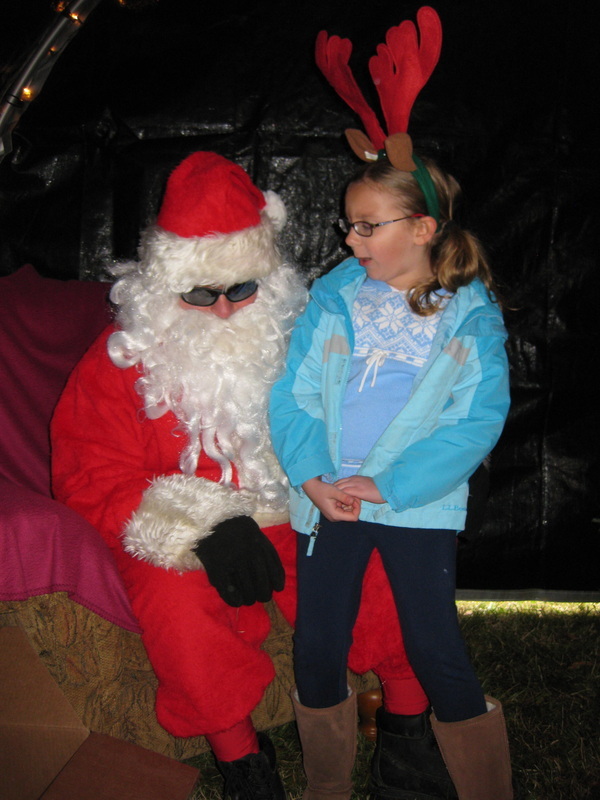 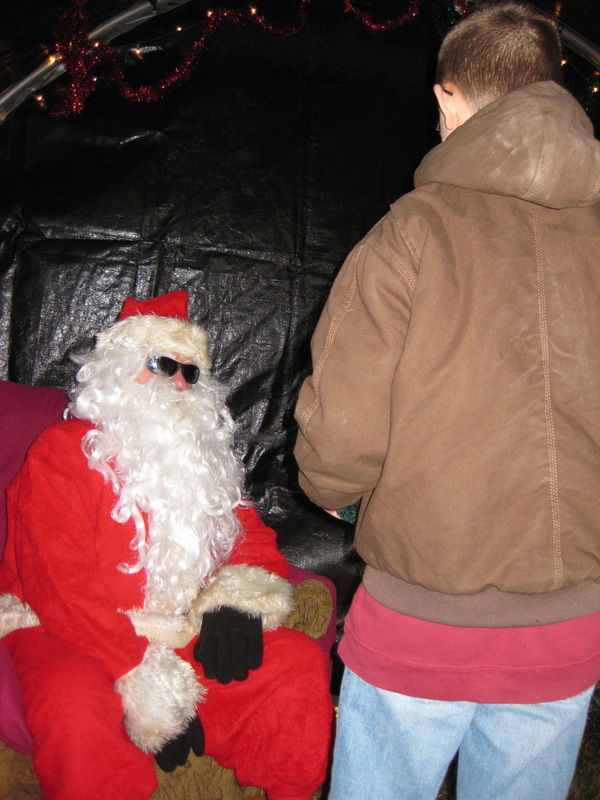 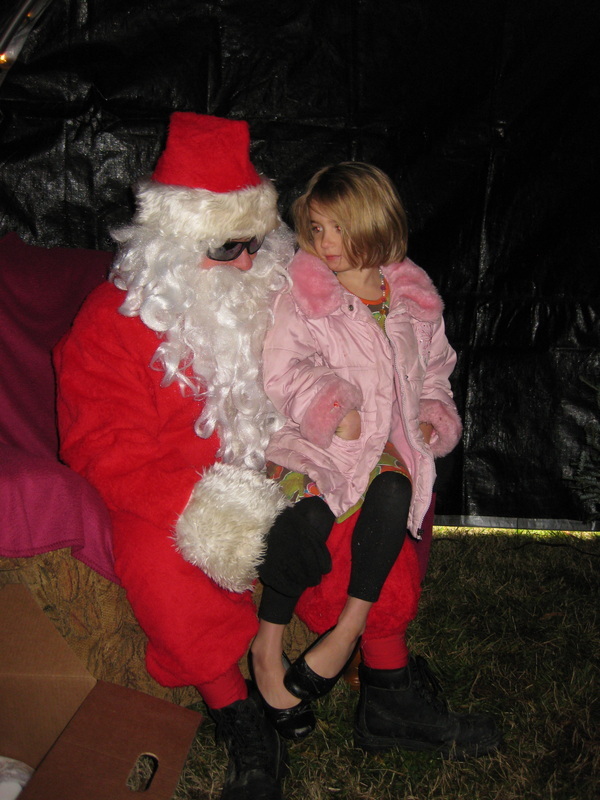 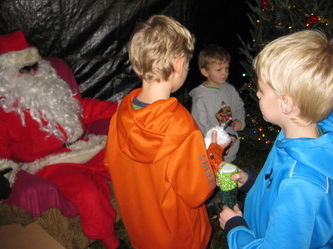 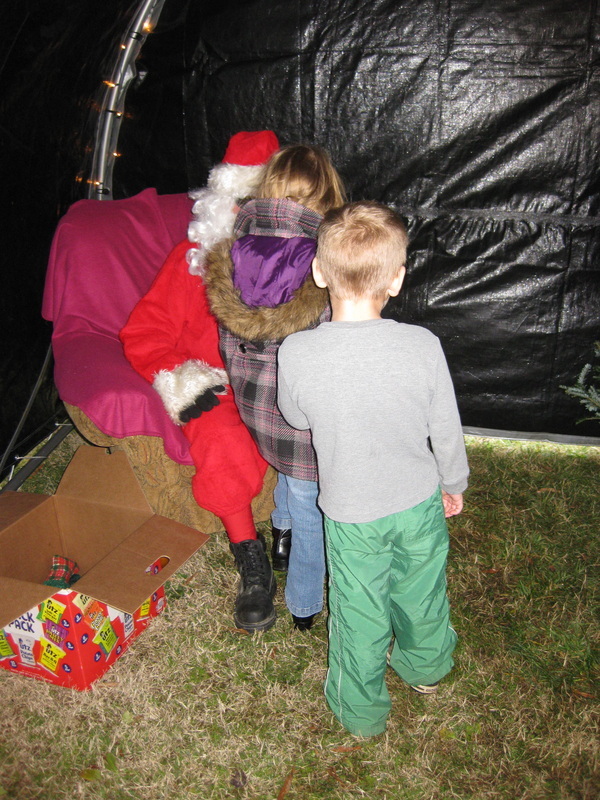 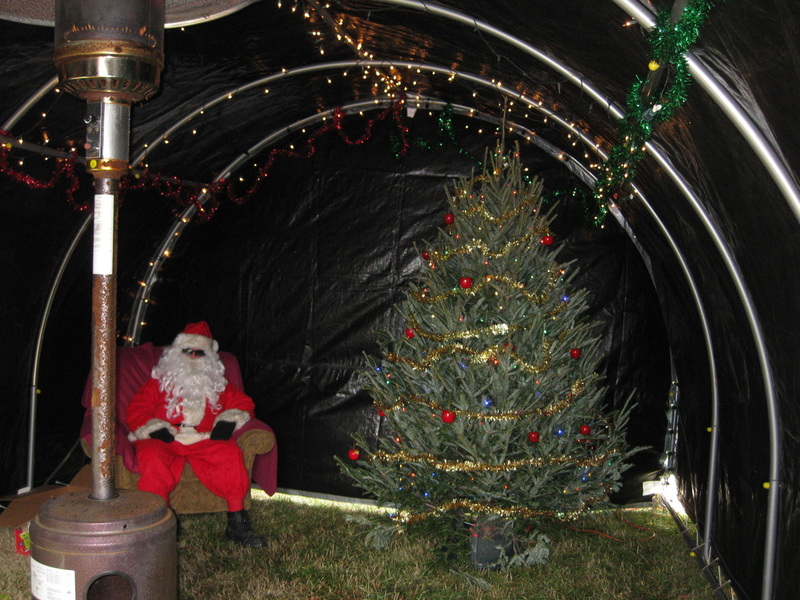 Santa took a moment out of his very hectic schedule to visit Selby-On-The-Bay! 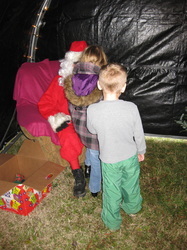 As he explained, the reindeer needed some much colder weather than what we have here so he had to leave them at home. 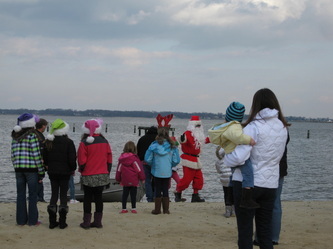 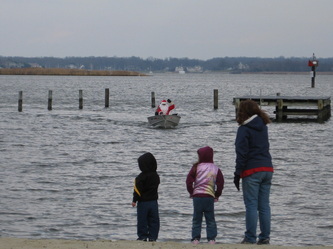 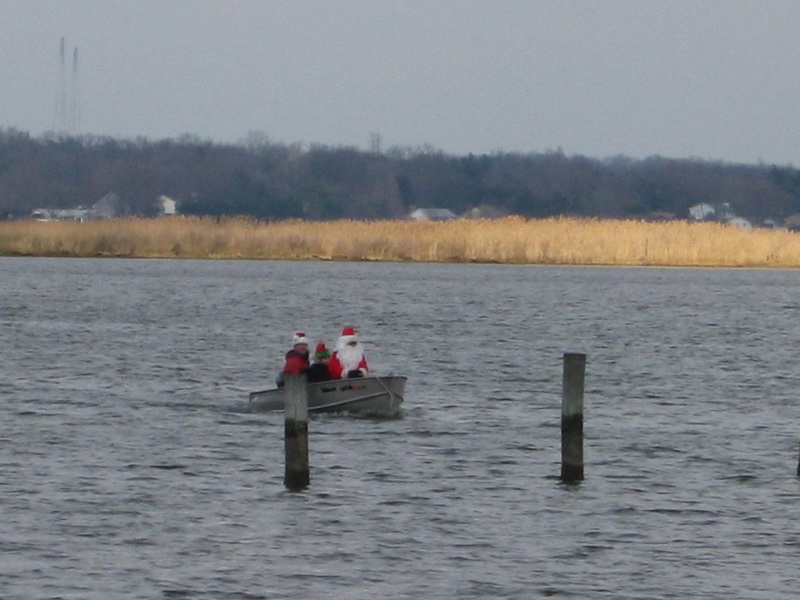 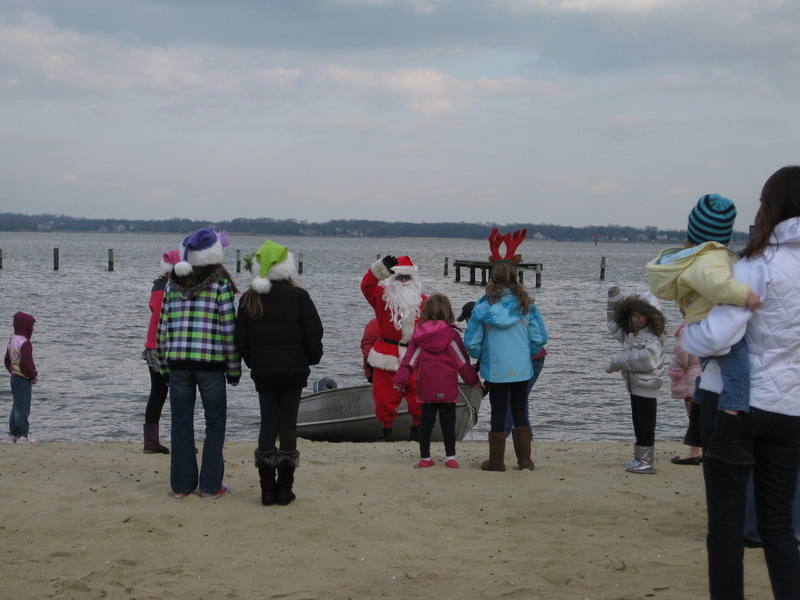 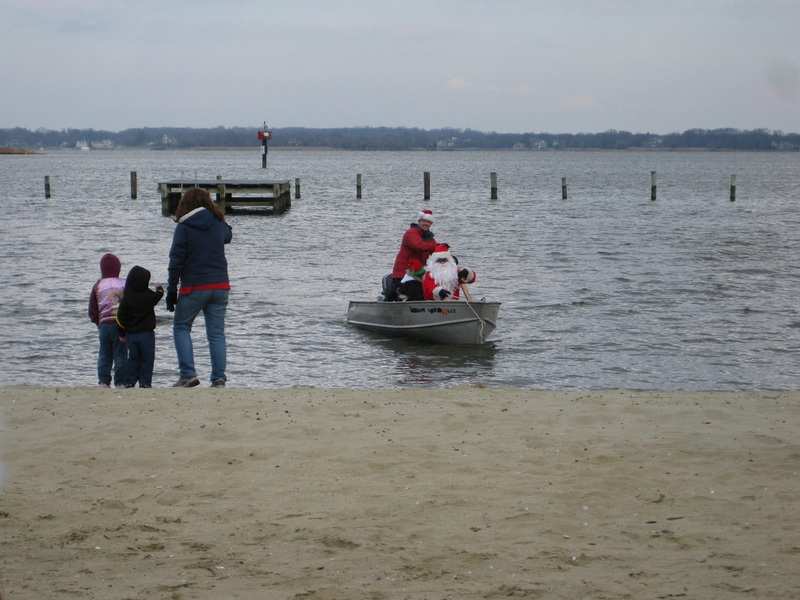 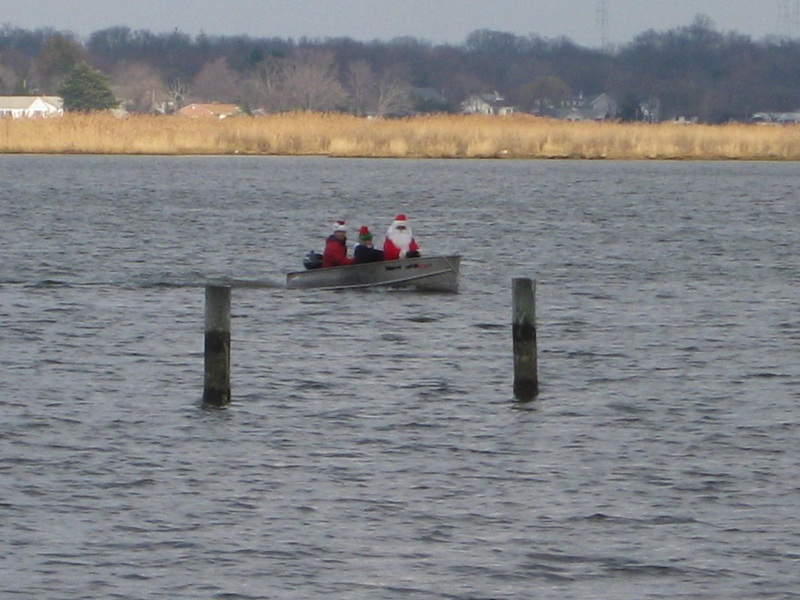 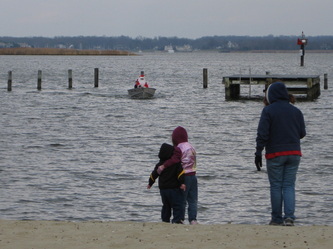 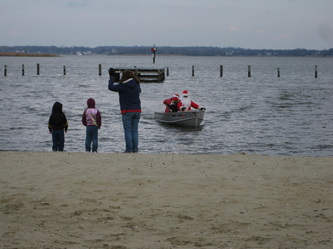 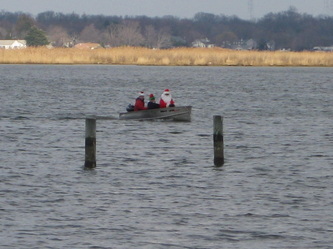 Thankfully Mr. Todd Croteau gave Santa a lift by vessel that sailed across Selby Bay to our very own beach! 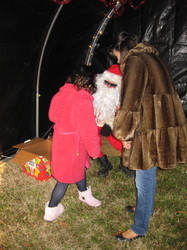 Enjoy the photos below!